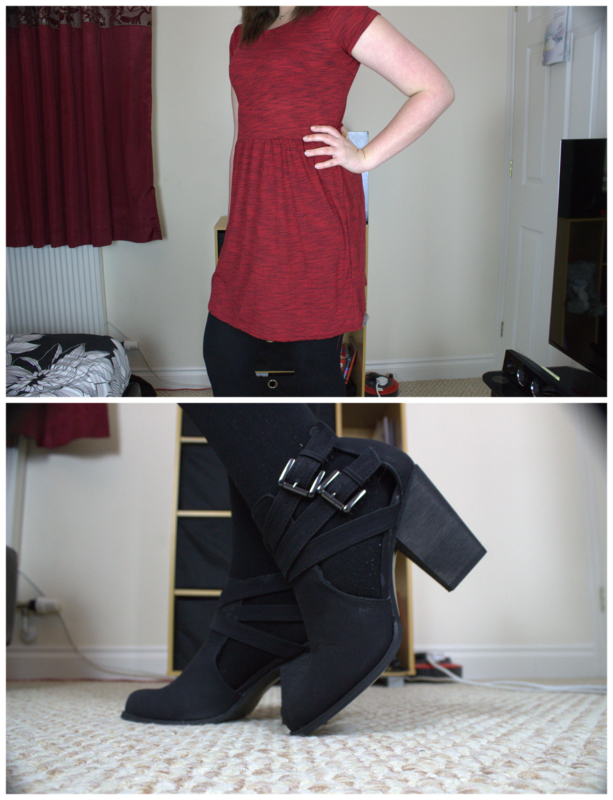 OOTD: A Filming Sort of Day! 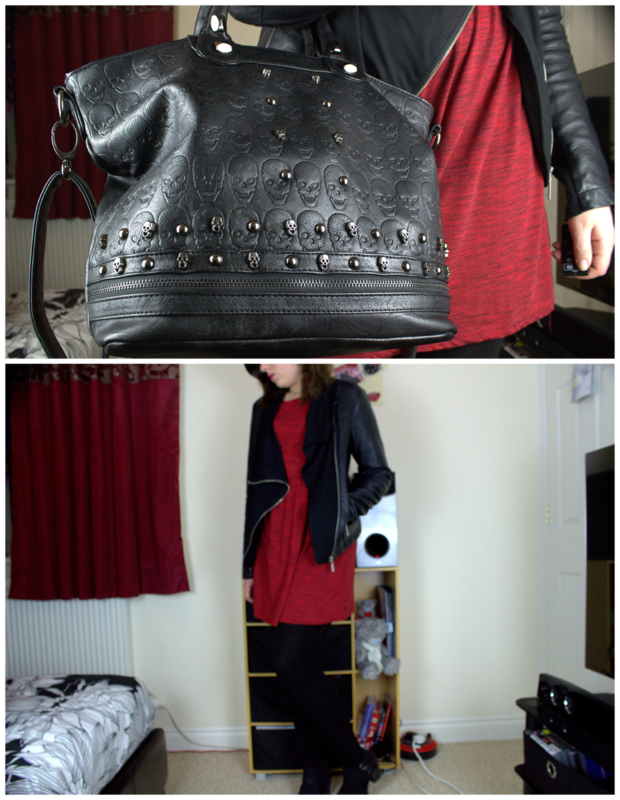 Another OOTD post! 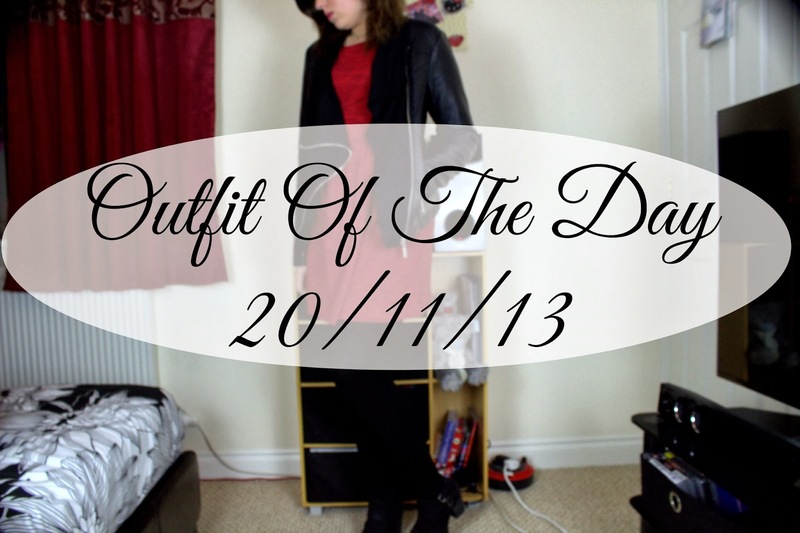 I did some filming today and I quite liked what I was wearing so I thought why not do a post?! Also sorry about the pictures not being in focus properly! My camera has been playing up however it’s being sent off to be fixed, so fingers crossed it’ll be all sorted soon.